EyeSpy Recruitment (www.eyespyrecruitment) is delighted to announce Emily Bridger’s recent promotion to Associate Director. 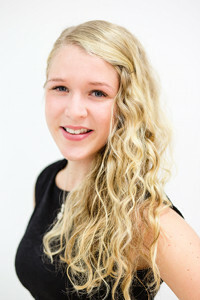 Emily joined the global search and selection agency in January 2011 and has been an integral member of the management team responsible for establishing EyeSpy as one of the leading lights in iGaming talent acquisition. 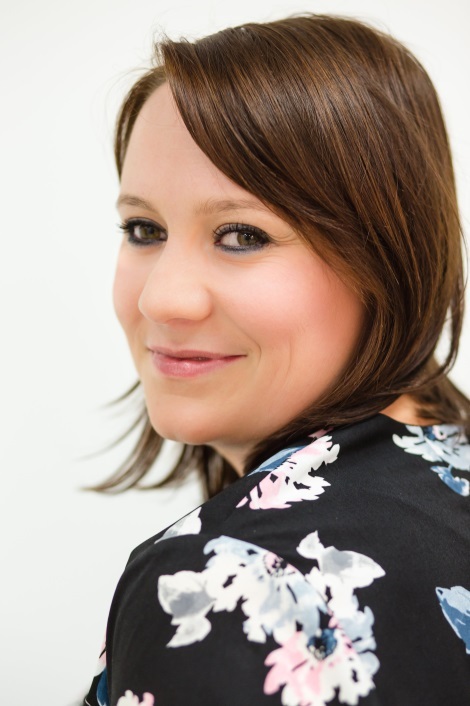 Emily is a formidable recruiter with an in-depth knowledge of iGaming and ecommerce sectors. She works tirelessly to deliver across executive headhunting, permanent and contract recruitment requirements. Clients are always happy to be in Emily’s capable hands as she will invariably trouble-shoot their recruitment headaches with speed and efficiency. Alongside her talent acquisition activities, Emily will play a critical role in organisational leadership and the commercial development of the business. The management team at EyeSpy have ambitious plans for 2016 for both their Gibraltar and UK-based office, in Manchester. The company’s executive headhunting services is an area of particular focus, given the company’s extensive track record of placing senior management across a number of FTSE gaming companies. Supplying contract professionals to iGaming and digital business in the UK and across Europe is also a growth area for the business and a vertical anticipated to grow further in Q2 and Q3. Are you looking to build your team? Jacques and Sara from our Manchester office joined the rest of the team in Gibraltar to celebrate Christmas and the great year we have had. A short car journey, which would have been a lot shorter if we didn’t get lost, brought us to the centre of Malaga where we stayed in a lovely spa hotel. We spent the evening wearing Christmas jumpers and enjoying a delicious tapas tour with the local tour guides from WeLoveMalaga. 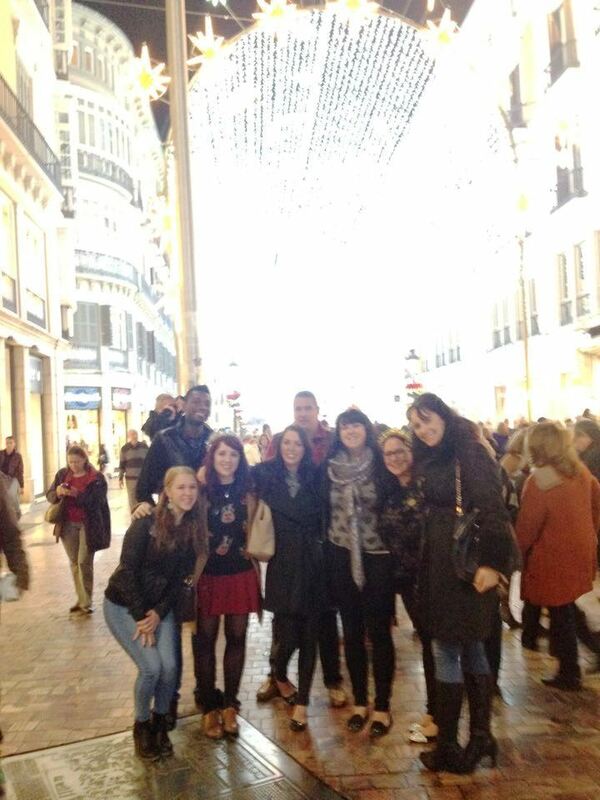 It was a fabulously festive evening and great to have the whole team together in the beautiful city of Malaga. Each year, we host a Christmas party with drinks, food and live music in Gibraltar HQ as a thank you to friends of EyeSpy. This year is no different and we have already kick-started the party planning and it sure it going to be a good one. Watch this space people. EyeSpy’s Manchester Office is Expanding! As part of our continued growth, EyeSpy has secured further space in our Chancery Place offices, based in Manchester city centre. The North-West has proven an exceptional base for our UK operations since first opening our doors in January 2014; and the decision has resulted in significant growth in our iGaming and digital client base. Our targeted headhunting of bleeding-edge expertise for FTSE businesses has been the cornerstone of our success so far. We have delivered experts in cloud and virtualization, customer strategy, web development and Martech to fast-growth businesses across the UK. Sara Ackroyd, Head of UK Recruitment is leading the growth of the Manchester team and is seeking talented recruitment professionals to join her team. She said: “It’s an incredibly exciting time at EyeSpy, as we are really starting to see the fruits of our labours. 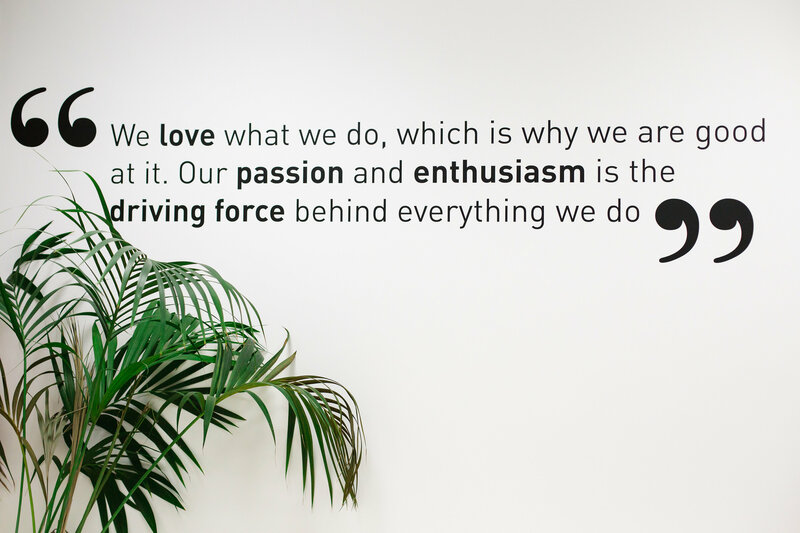 We have worked hard this year to further grow our presence within the UK and as a result we need more talented recruiters to join us and share in our success. For more information on vacancies open with EyeSpy’s team, please email your CV to [email protected] for further details.